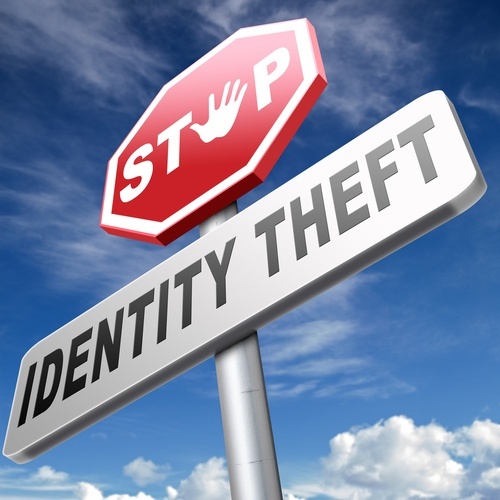 As if moving isn’t already stressful enough, it can leave you vulnerable to identity theft. Your personal information is being shared repeatedly while you transfer from one Loft to the next, making you a potential target to thieves. If you’re getting ready to move, follow these tips to make sure you don’t become a victim. When you are selling your Loft, potential buyers will be coming and going while you are not there. Be sure to lock up all your sensitive information during showings to make sure wandering eyes can’t find things like your birth certificate, tax returns or insurance forms. Not only do you want all of your personal belongings to arrive intact, you want to make sure nothing is stolen – including your sensitive financial information. Take time to research moving companies online, check them out with the Better Business Bureau and schedule a meeting with each prospect. You may pay a little more for a trusted company and have to book in advance during peak moving seasons, but the peace of mind is absolutely worth it. Most movers charge by weight, so there’s good reason to unload old documents you no longer need, such as credit card and bank statements from pervious years. But don’t just toss them in the garbage or recycling as-is. Thieves who are prone to looking through your garbage are doubly encouraged when they see you are moving, so it’s wise to invest in a good shredder and shred all documents that you are tossing out. Even old utility bills should be disposed of properly – when in doubt, shred it. Instead of loading the papers you intend to keep onto the moving truck, if possible carry them by hand to your next home. This way, they never leave your sight and are less likely to come into contact with someone who could use them to steal your identity. If you’ve gotten lax about password strength on your electronic devices such as your laptop, tablet or smartphone, make sure to reset your passwords. They should be long and strong and different for each device. Continue to closely monitor all your financial accounts during and for several months after your move. Check your credit report and score and consider signing up for fraud monitoring services to alert you to any suspicious activity. By following the simple advice outlined above, you can keep you and your family safe from identity theft during your upcoming move.